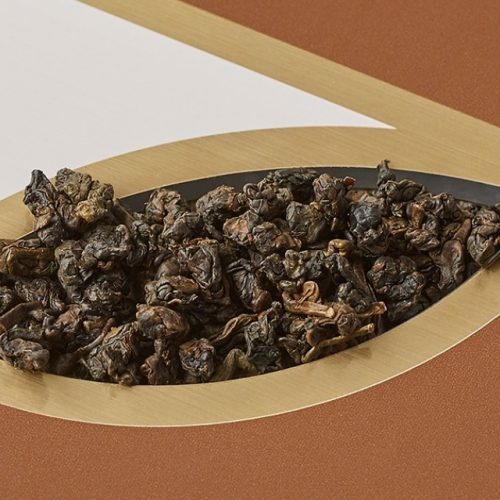 When it comes to scenting tea, Mr Chen is an expert. 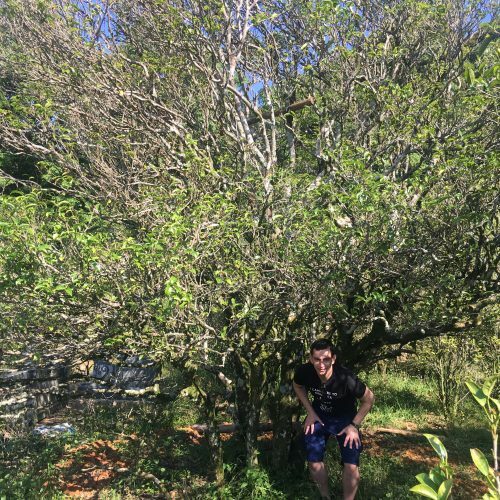 He produces our Jasmine oolong and also this wonderfully light ginseng oolong. In Taiwan, Nantou County produces a lot of the tea used to make ginseng oolong. The bushes grow at around 2-300m and are picked by machine. On Zhu Shan Mountain, at an altitude of 450m, grow the Jin Xuan tea bushes. Here the soil produces a better tea. Each Spring, the best leaves are picked by hand. To mask the inferior quality of lowland tea, the leaves are often heavily baked. 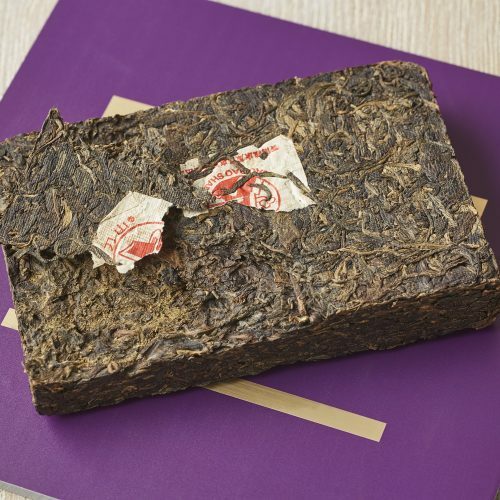 The Jin Xuan leaves selected for Mr Chen, while also oxidised to 10-15%, require only a light bake. This produces a tea that is more delicate and more elegant. To ensure a unique finish, Mr Chen then adds a secret mix of herbs used by his ancestral grandfather! The dry leaves have a rich, heady aroma. Once infused, Mr Chen’s creation has a lingering mouthfeel of honey, lychee and candy cream. 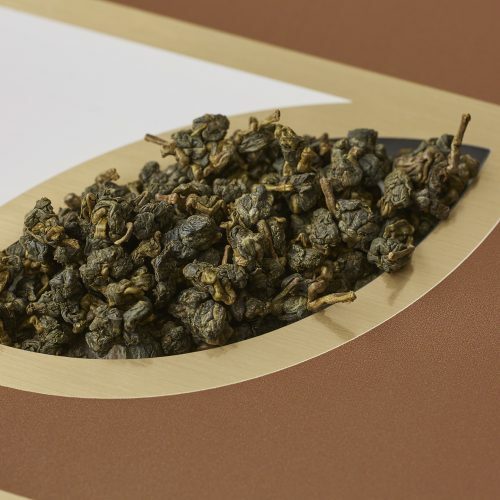 The result is a tea of extraordinary depth; you can enjoy the same leaves throughout the morning.